Certain due dates for the 2016 information reporting requirements under IRC sections 6055 and 6056 have been extended. The due date for furnishing to individuals the 2016 Form 1095-B, Health Coverage, has changed from January 31, 2017, to March 2, 2017. The due date for filing with the Service the 2016 Form 1094-B, Transmittal of Health Coverage Information Returns, and the 2016 Form 1095-B, Health Coverage, remains unchanged. The due date is February 28, 2017; if filing electronically, the due date is March 31, 2017. The due date for furnishing to individuals the 2016 Form 1095-C, Employer-Provided Health Insurance Offer and Coverage, has changed from January 31, 2017, to March 2, 2017. The due date for filing with the Service the 2016 Form 1094-C, Transmittal of Employer-Provided Health Insurance Offer and Coverage Information Returns, and the 2016 Form 1095-C, Employer-Provided Health Insurance Offer and Coverage, remains unchanged. The due date is February 28, 2017; if filing electronically, the due date is March 31, 2017. On November 18, 2016, the IRS issued Notice 2016-70 which extended the 2017 due date for providing 2016 health coverage information forms to individuals. Insurers, self-insuring employers, other coverage providers, and applicable large employers now have until March 2, 2017 to provide Forms 1095-B or 1095-C to individuals, which is a 30-day extension from the original due date of January 31, 2017. The IRS has not extended the due dates for employers and providers to file Form 1095-B or 1095-C for 2016 with the IRS in 2017. The due dates to file these returns with the IRS remain February 28, 2016, for paper returns and March 31, 2016 for electronic filers. ACA filers can go to the "What’s Trending" page on the ACA Tax Provision page on www.irs.gov for additional information. 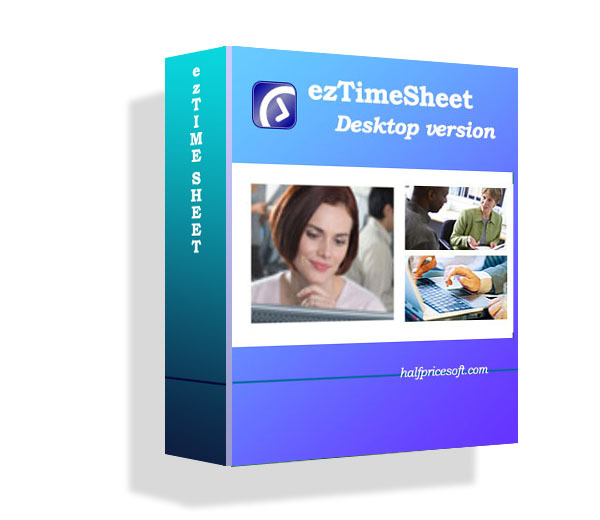 ez1095 Software makes it easy to paper print, pdf print and efiling 1095 & 1094 ACA forms. 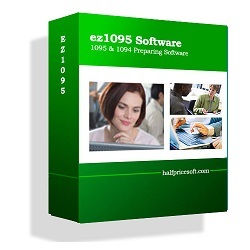 ez1095 2015 and 2016 editions can co-exist on your machine.